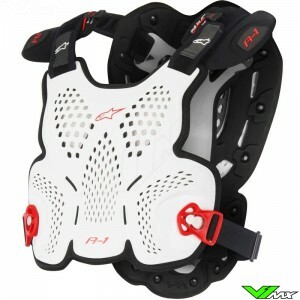 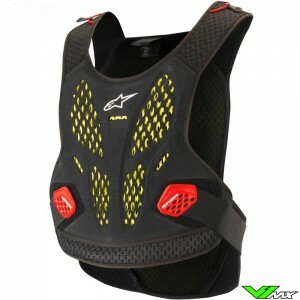 Below you will find the current range of Alpinestars body armour for motocross riders. 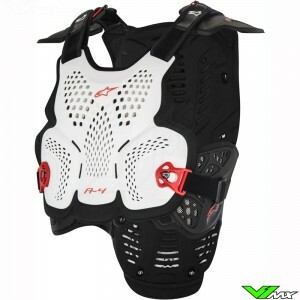 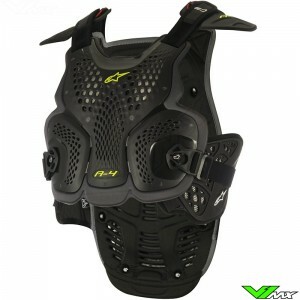 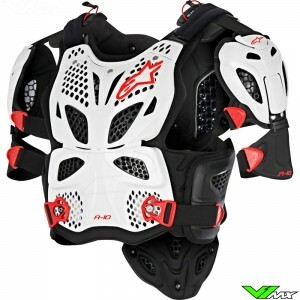 V1mx has a wide range of Alpinestars body armour available in the webshop. 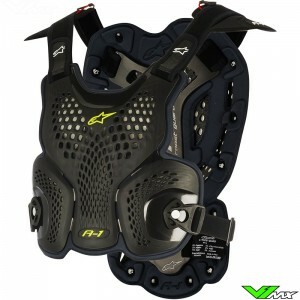 Alpinestars started producing motocross dedicated footwear more than 50 years ago. 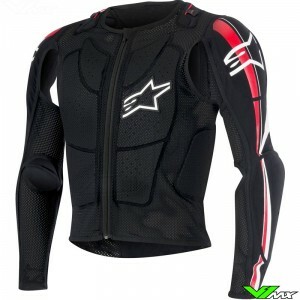 Today the Italian company is the world-leading manufacturer of professional racing gear for large racing disciplines such as Formule 1, karting, MTB and motocross. 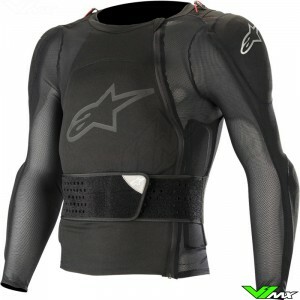 With Alpinestars extensive range of body armour there is always a product that meets your requirements. 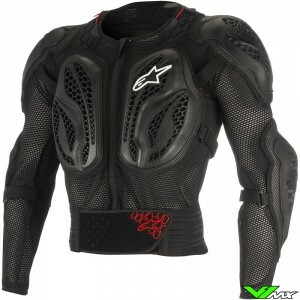 From simple roost deflectors to full protection jackets with elbow and kidney belt, Alpinestars produces it all. 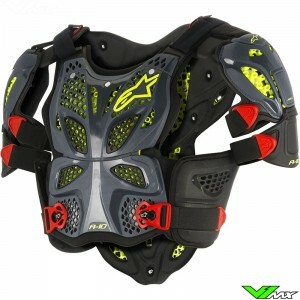 The Italian manufacturer utilizes the best materials and production techniques to create motocross protection with high levels of safety, ventilation and performance.